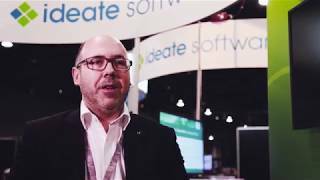 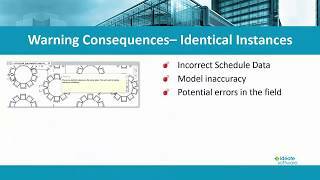 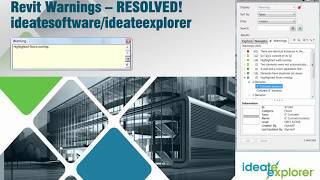 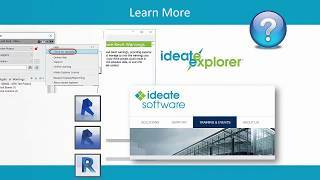 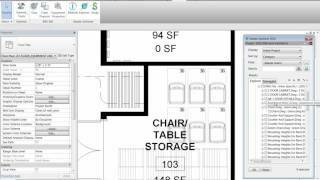 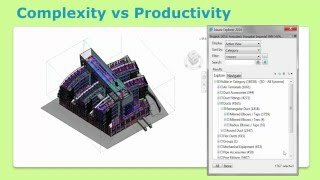 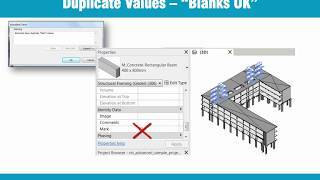 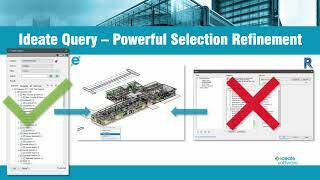 Watch this eight-minute video to learn how Revit Structure customers, from production staff to BIM managers, work smarter with Ideate Explorer. 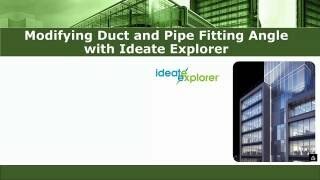 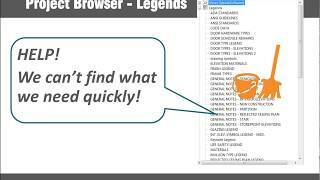 See how Ideate Explorer helps teams increase productivity by: 1) Reducing the time spent browsing for and selecting elements and 2) Finding the right sheets, views, schedules, and legends. 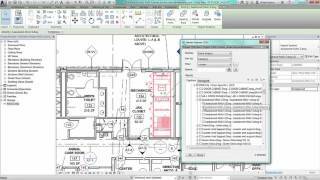 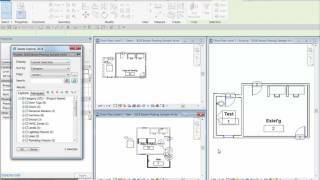 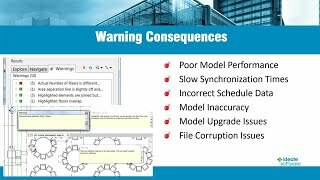 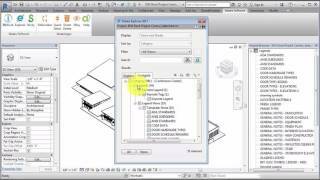 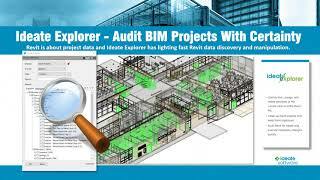 Also see our tips for keeping Revit files clean in just a few minutes each week.